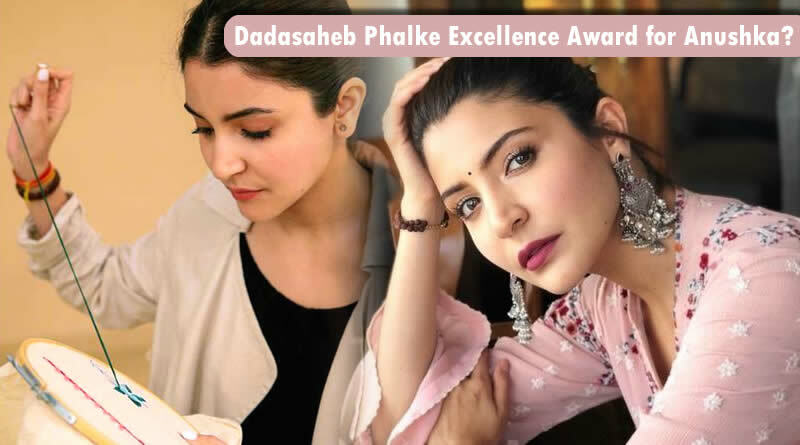 The Dadasaheb Phalke Excellence Award for Anushka Sharma? Vivacious actress Anushka Sharma is wearing so many hats as actor, producer and entrepreneur. Anushka is joined the list of actors who have taken the stepping stone towards backing strong stories and breaking stereotypes with his production company Clean Slate Films. Honouring her contribution, the Dadasaheb Phalke Foundation has decided to honour her with an award for her role in shaping the way cinema is perceived internationally. 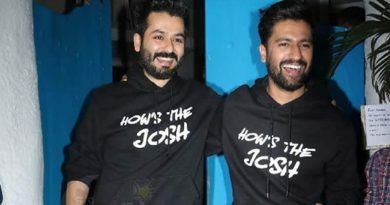 This is really a great feat for Anushka, who lately wrapped up the Delhi schedule of her forthcoming film Sui Dhaaga: Made In India. Recently, there was a report that Anushka will be producing three films under her banner and will be giving young talents a chance to explore the industry. ← Disha Patani came to Mumbai with Rs. 500 only during struggling days! 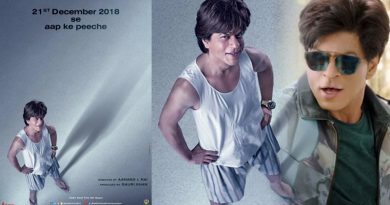 Naughty SRK’s first look in the film Zero! Priyanka and Salman’s romance for Bharat? Now BCCI’s recommendation of Padma Bhushan Award for M.S. Dhoni!